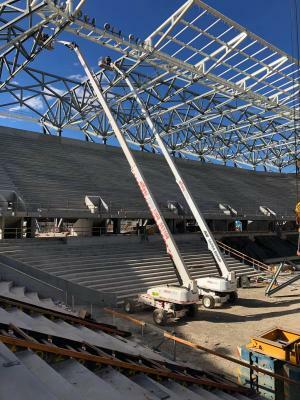 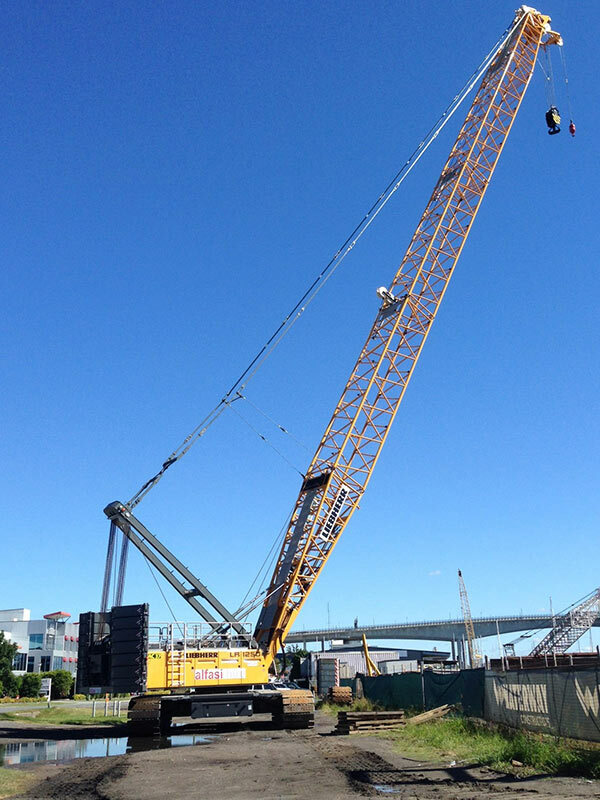 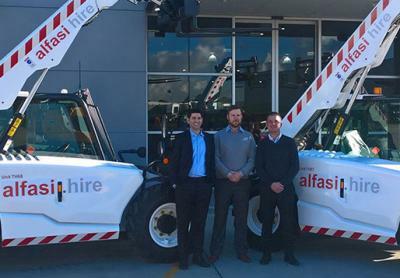 Alfasi has increased its crane capabilities by purchasing a new LR1250. 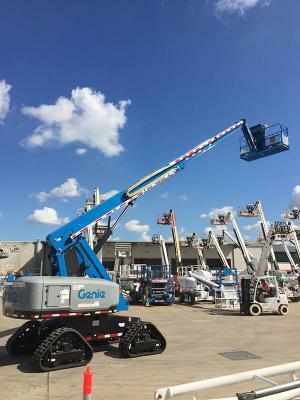 The s65 TRAX can be used on ALL work sites no matter the site conditions. 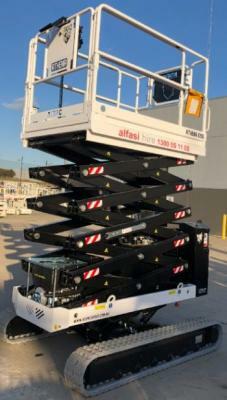 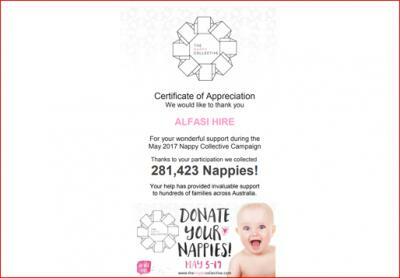 One of Alfasi Hire’s newly purchased machines is nothing but phenomenal. 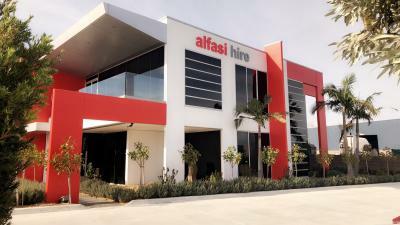 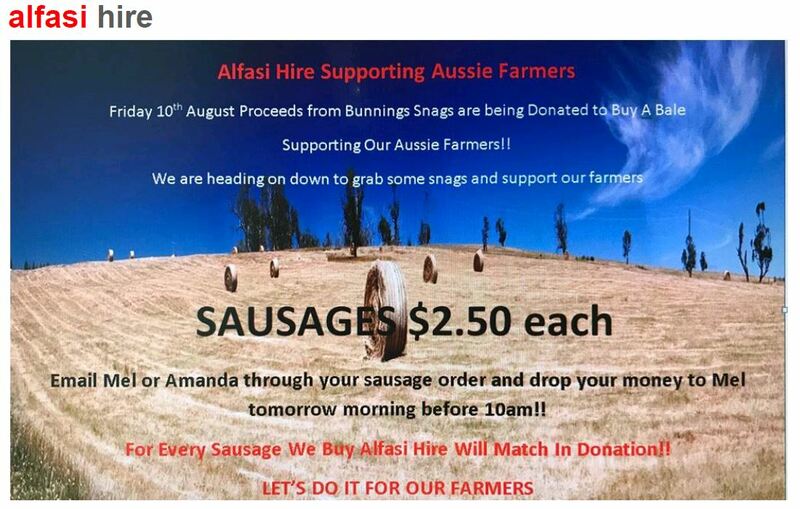 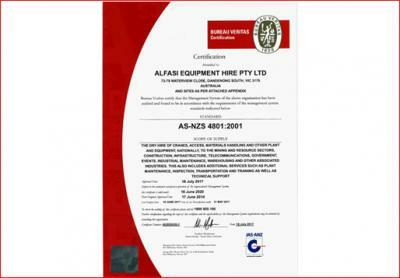 To accommodate for our growing customer base, Alfasi Hire has upgraded their facility and head office. 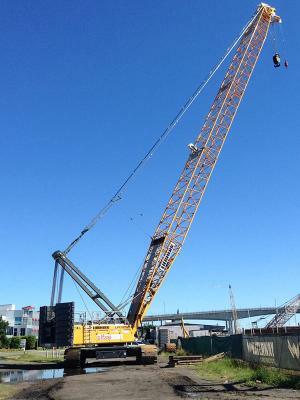 Located in the heart of Carrum Downs industrial area, close to Eastlink and Peninsula link.